“The Super Samoan” has been in the Octagon with three fighters who have failed drug tests and he’s had enough. He’s demanding a change, wants provisions made in his contract to deter other fighters from cheating, and is willing to fight UFC in court. 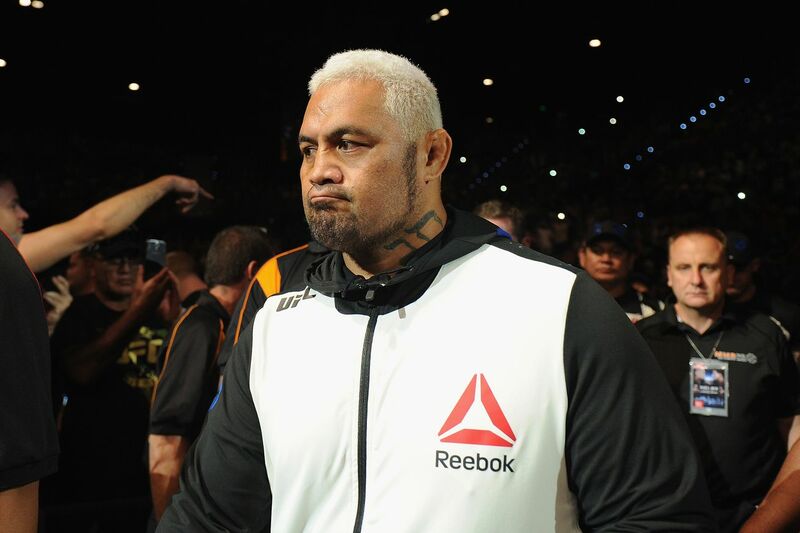 Mark Hunt has rained down fire and brimstone at Ultimate Fighting Championship (UFC) ever since Brock Lesnar was flagged by United States Anti-Doping Agency (USADA) following their fight at UFC 200 this past July, and he has yet to let up on his harsh criticism of the fight promotion. The No.7-ranked UFC heavyweight has let it rip in the last few months, repeatedly bashing the promotion several times publicly and insisting they do more to rid their roster of cheating fighters after learning Lesnar tested positive for hydroxy-clomiphene, an anti-estrogen agent, in both in and out-of-competition drug tests issued by USADA for UFC 200. To use a driving analogy, he’s far beyond honking the horn and asking someone to move. It’s more in line with speeding up next to that person with the window down and fully extending his middle finger while shouting obscenities in full-on road rage. “The Super Samoan” is demanding a change and he’s demanding it now. But he’s not going to just continue on with verbal tongue lashings at his employers. He’s willing to take legal action if he has to, should the changes he is seeking in terms of new provisions being added to his contract and the way the promotion handles performance enhancing drug users, not be made. Hunt, 42, has retained the legal services of Christina Denning from Higgs, Fletcher and Mack, a law firm based in San Diego, Calif. and a lawsuit could be forthcoming.